So in 2003, Image Skincare was born in Jannasʼ apartment. She first formulated the best-selling Vital C collection for sensitivity and anti-ageing and from here the brand grew into 13 collections in over 52 countries worldwide. Together with her husband, Dr. Marc Ronert, a board-certified plastic surgeon, the Ronerts have now formulated a medical collection called Image M.D. which we are one of a very small handful of non-doctor clinics to have the opportunity to offer to our clients. 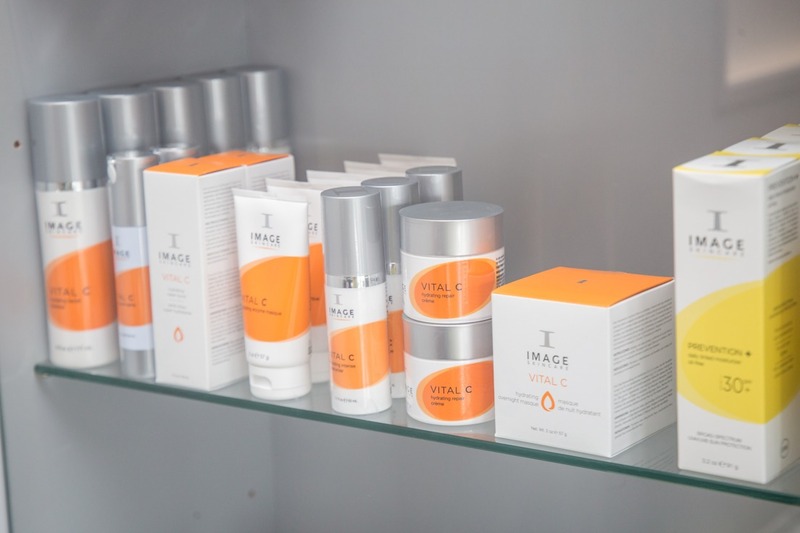 Image Skincare offer a range of active skincare treatments from facials to medical-grade peels and at each clients Skin Fitness Assessment we will recommend which treatments we deem necessary for the desired results.